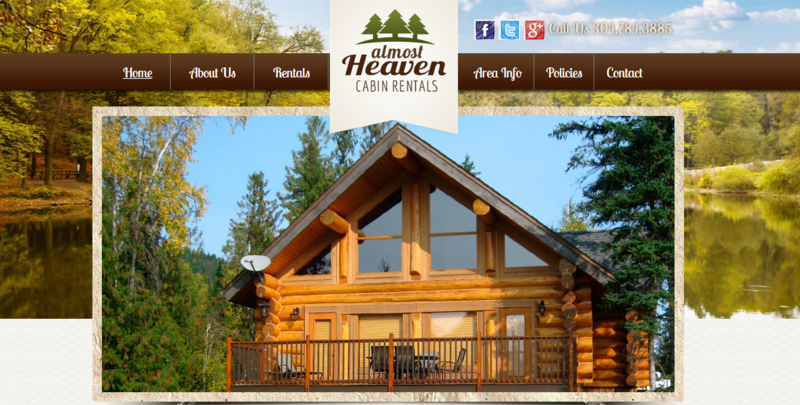 Almost Heaven Cabin Rentals, conveniently located near the famous Hatfield McCoy trails in West Virginia, recently worked with Team ICND for their brand new website. 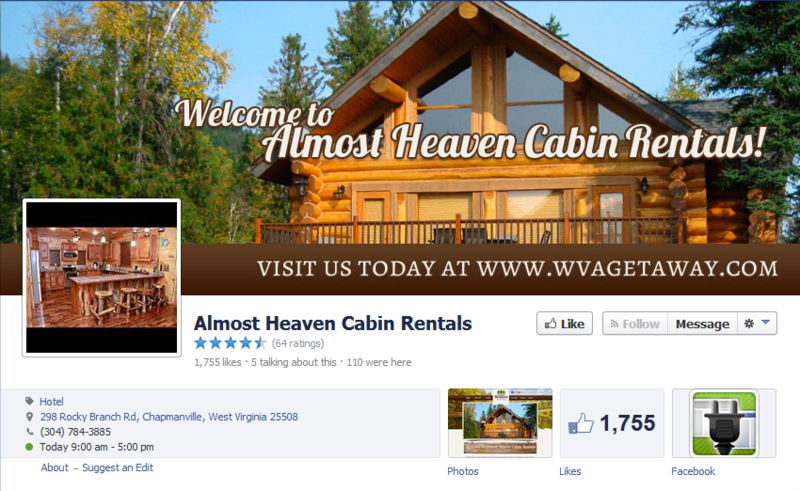 Almost Heaven Cabin Rentals is a Lodgix customer. Lodgix is an affordable online booking software company and a partner of InterCoastal Net Designs. We work with Lodgix to develop affordable website solutions for new or moderately-sized vacation rental companies, allowing them to offer the ability to book online. Not only does Almost Heaven feature a Lodgix integration, which displays each of their properties, it also includes a plethora of information about the local West Virgina adventures, a photo gallery and specifically information on the area’s most popular attraction, the Hatfield McCoy ATV trails. People travel from all over to experience what these trails have to offer and Almost Heaven is there to provide them with the best cabin rentals possible. We are also excited to be handling social media for Almost Heaven. We encourage you to check out their newly optimized designs on Facebook, Twitter and Google Plus. We are excited about bringing on this client in the West Virginia area, demonstrating our ability to work nationwide to promote vacation rentals, and other businesses alike. Interested in a Lodgix integrated website? Contact ICND today! We can put you in touch with our contact at Lodgix and begin quoting you’re affordable website.